Once upon a time, people told us New York was the city that never sleeps, and all Cairenes laughed in one synchronised breath. Seemingly impervious to the determents of sleep deprivation, Cairenes love to come out to play when the sun goes down. 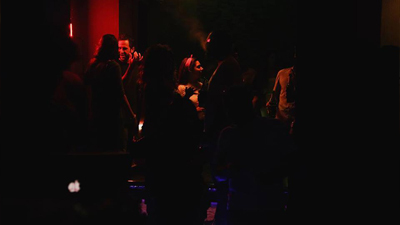 The hurdles that bars and clubs in Cairo face are well-known, but nightlife is a regularly evolving concept in Egypt and despite the city’s tendency to import concepts and ideas, only a handful of the increasing number of nightlife venues have succeeded in creating strong identities for themselves, a loyal community and creative bookings. 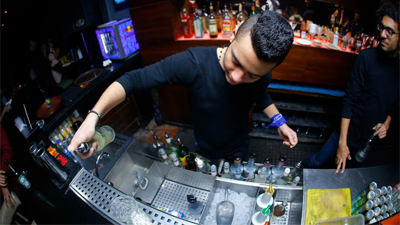 Here are the Nightlife category winners for the Cairo 360 Editor's Choice Awards 2015. Renowned for its cocktails, Zamalek’s Amici has been around for some time and has gained a cult following of sorts, with its success having eventually lead it to opening a second branch in Heliopolis. 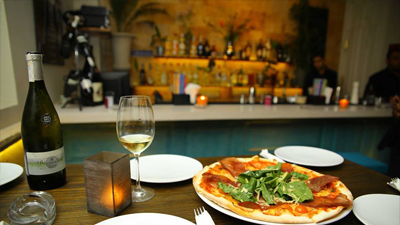 A Zamalek classic, offering a delicious gourmet Italian menu as well as a selection of local and imported wines, Aperitivo is for when you want to take your wine and dine experience that little bit further. 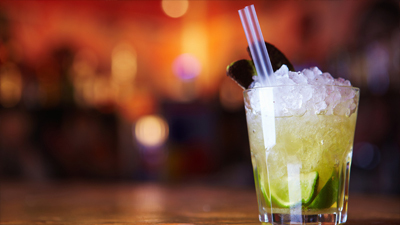 Another of Zamalek’s classic pubs, Deals is the place to go for some drinks and no-nonsense appetisers, perfect for when you want to socialise with friends. The Garden can rightly claim to be one of the catalysts of Heliopolis’ booming nightlife scene and stands as a great summer venue. 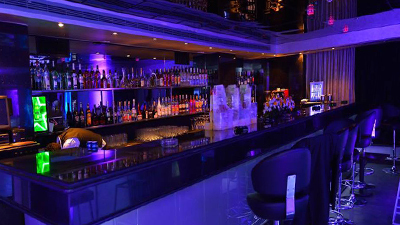 Throw some of the biggest names in the music scene in Cairo and you have one of the best bars in town. 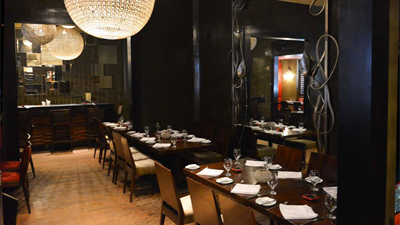 No frills, nothing flashy and no pretentiousness; L’Aubergine’s longevity stems from these three points. 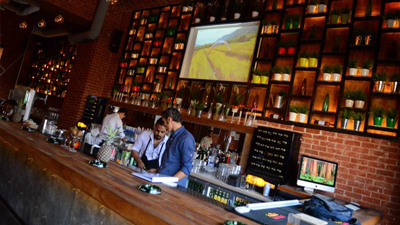 Their comfortable and laidback atmosphere is complimented by an excellent food menu. 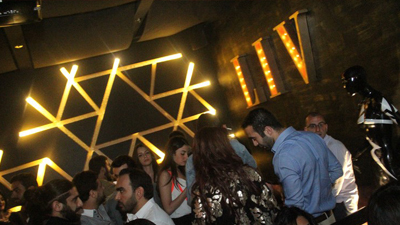 The newest venue on this list, LIV Lounge is the first venue of its kind in Cairo as a contemporary, sleek members-only bar that takes on all the elements of a exclusive, high-end venue unapologetically. 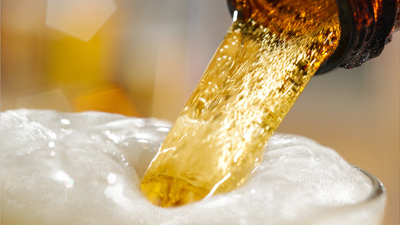 Because nothing compliments pizza like a refreshing cold beer, O.Liv.O is designed to be more bar than restaurant, and the great food will likely wind up a small part of a greater experience. 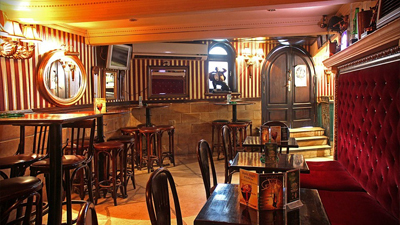 A staple of Zamalek in itself, Pub 28 is home to the occasional live entertainment as well as boasting some pretty tastes dishes on their menu. The Nile-side location plus an increasing number of well-booked nightlife events have made Riverside a huge success in a very short amount of time. While the list of choices on where to grab a drink in Maadi might be woeful, Villa 55 is one of the few venues that have cemented themselves on that list by consistently offering decent prices and the options of food and shisha. 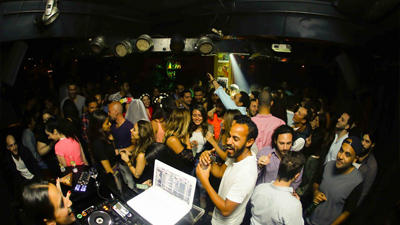 As one of the stalwarts of the nightlife scene, Cairo Jazz Club doesn’t do things by the half. 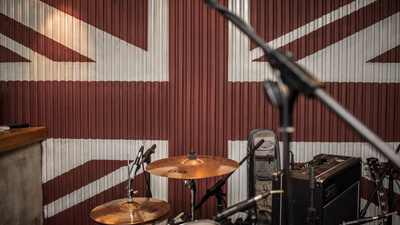 With live entertainment almost every day seeing the country’s best DJs and musicians – as well as some big names from abroad – there’s nothing like CJC. The first venue to break Maadi’s nightlife curse, the Tap’s infamous location has been home to countless venues before them all of which have failed. 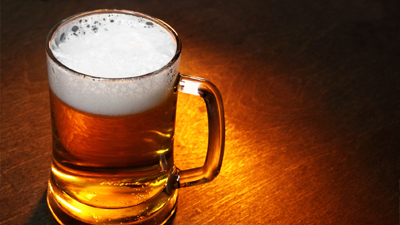 The Tap not only broke the curse, but proceeded to offer a range of live entertainment events and competitions in their cheeky gastropub environment. Recently receiving coverage from Resident Advisor, one of the largest online music magazines around, VENT are challenging all things mainstream and provide a space for performers of practically any genre, while championing the underground music scene in Egypt. For more on th 2015 Cairo 360 Editors' Choice Awards, click here.